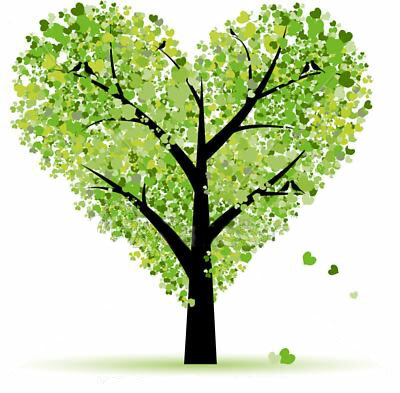 Lushland Limited - Why Love Trees? You are here: Home > Why Love Trees? Trees play a vital role in the environment in which we live. Not only do they provide character and beauty within our towns and cities, but they also: provide an educational resource, give us oxygen, help to form rain, absorb some pollutants, reduce soil erosion, act as wind and noise barriers and support much of the world’s wildlife. A tree is a complex living organism which often comes into conflict with public and property, especially when growing in an urban environment. be partly or wholly decayed and therefore liable to fall. become infected by decay pathogens weakening its structural integrity. be of such a shape, size or structure that it is unsafe in the environment in which it is growing. If a tree or part of a tree falls and consequently causes damage or injury to property or an individual, the land owner or person responsible for the tree will be liable for damages, if it established that they have been negligent. A land owner/estate manager has a duty of care to ensure other people are not endangered by trees on their property. This duty is defined in law, in particular by the Occupiers Liability Act (1957 and 1984). To fulfil this duty of care, a regular inspection of all trees should be made by a competent arboriculturalist. Arboriculture means the cultivation and management of trees and shrubs. An arboriculturalist is a trained professional, qualified in the field or arboriculture. If you are worried about a tree you are responsible for, Contact Lushland today.